Do you have two dollars and a water bottle? Then you can put together this simple but awesome solar-powered lantern that will provide more than enough light to read by at night. 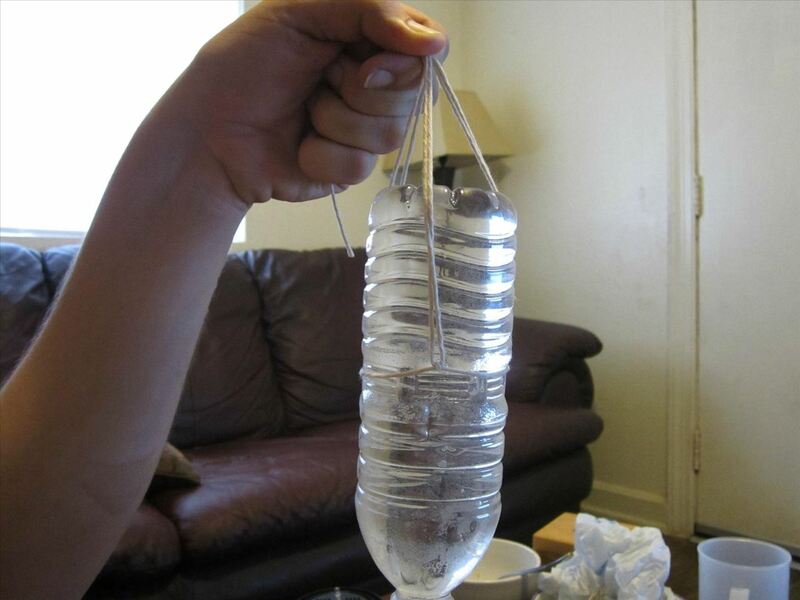 To begin, you'll need a water bottle, of course, some string, and optionally, a little bleach. 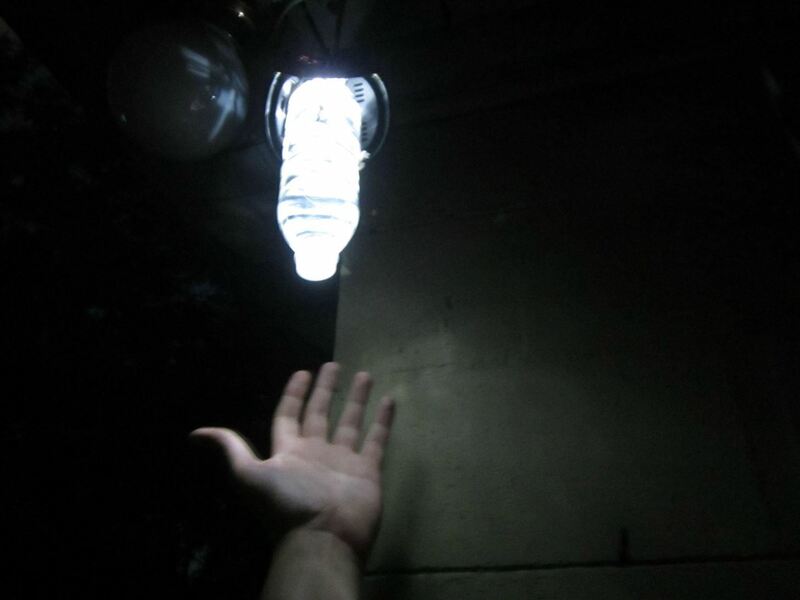 You'll also need the actual light source: any kind of solar-powered lantern. The project's original creator found his at a dollar store for just $2, but they're widely available and generally cheap. Simply pop the top off of the light. You need this part for the LED light, power source (probably a rechargeable AA battery), and the solar panel. Empty the water bottle, if you haven't already. You may apply some bleach to it if you wish to keep mold from growing in the bottle. 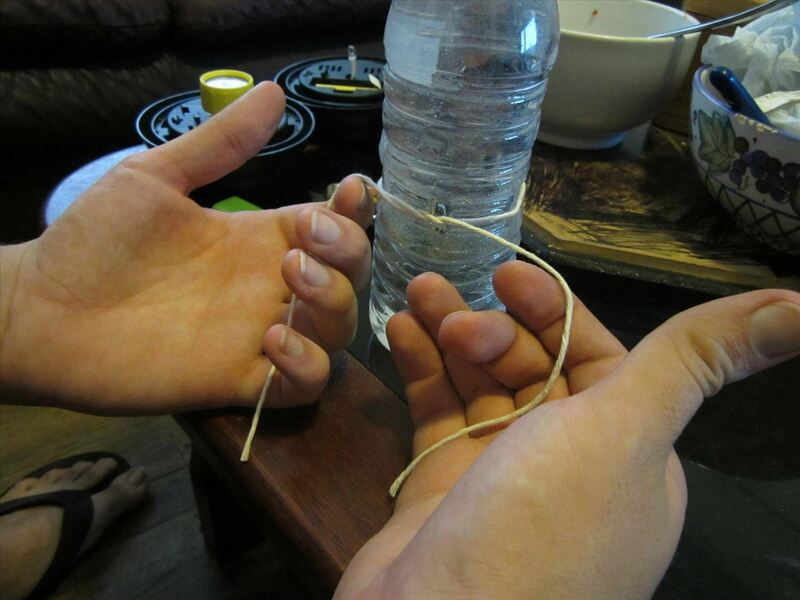 Then, tightly tie a string around the middle of the bottle. Place the lantern top on the flat end of the bottle; the LED should be facing it. 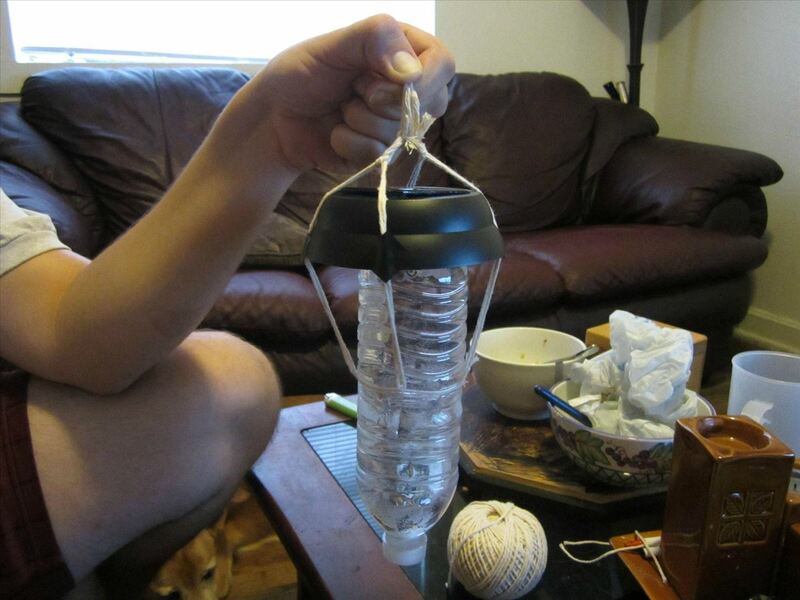 Then tie the loose ends of the string together at the top to create a harness for the light. Place it out in the sun for a full day to charge it. 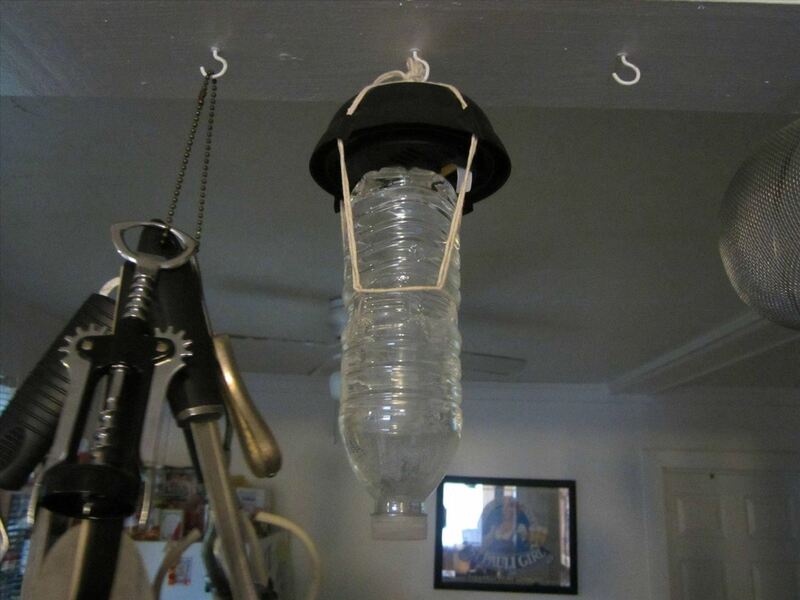 Once it is charged, you can hang it just about anywhere you need a good light source. 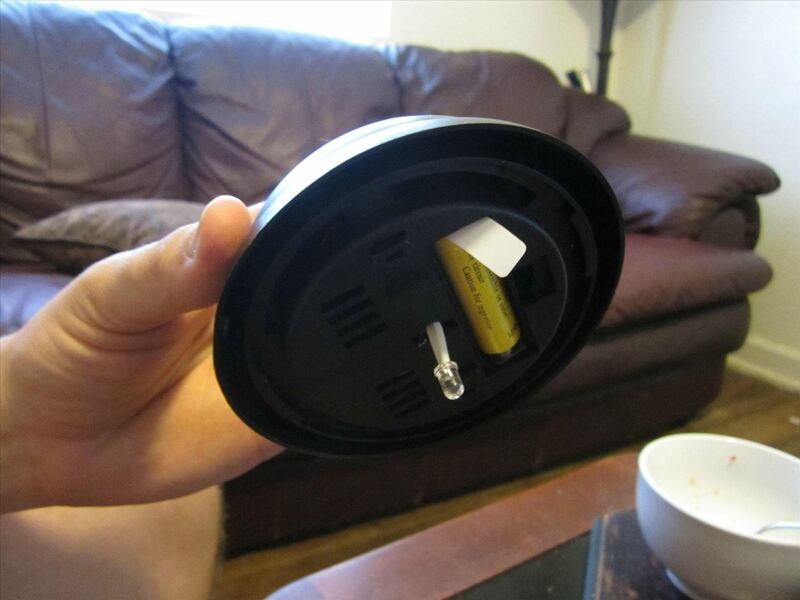 The assembled light should last for six months or more, after which you may need to replace the rechargeable battery.